There are two types of taxes. One is paid only once, when you purchase the property. The second is due to be paid each year. The taxes are usually calculated by the notary. They depend on several aspects. Who is the seller? If it is a private person, VAT is not applied. Taxes in this case are calculated on the basis of the cadastral value. In case you are buying from the constructor, then a 4%, 10% or 22% VAT is calculated on the basis of the purchase price. 4% is applied when it is your first home (prima casa) in Italy, 10% in case of ordinary properties and 22% for luxury houses. 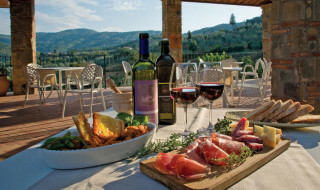 Is it a permanent residence (first home or Prima Casa) and the sellers intend to move to Italy or is it only a holiday home? In case the seller will move his permanent residence to the municipality where we the house is located, he may benefit from the tax reduction foreseen for the First Home (Prima Casa). In this case instead of 9% taxes calculated on the basis of cadastral value he will pay only 2%. In both cases additional cost of 100 Euro is added. 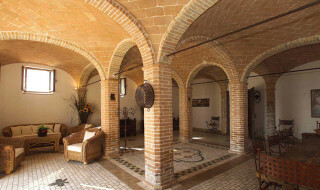 Luxury properties cannot benefit from the Prima Casa tax discount. Cadastral income, quoted in the cadastral registries, is calculated on the basis of the dimension, quality and location of the house. Cadastral value is obtained through the updating of the cadastral income value and application of coefficient relevant to the given category. Below you will find two examples. 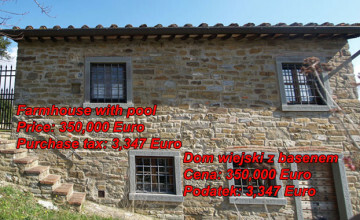 Farm house with outbuildings and 1 hectare of land sold by private person for 400,000 Euro. 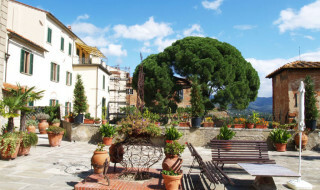 The house was sold as a secondary residence and the buyer, not intending to move permanently to Italy, could not benefit from the Prima Casa tax discount. Cadastral income: 579.26 Euro. Cadastral value: 76,993.82. 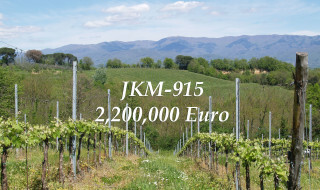 Tax paid upon purchase: 7,051 Euro plus 100 Euro fixed rate. Apartment sold by private person for 220,000 Euro. 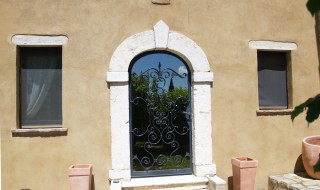 The seller, living permanently in Italy could use the Prima Casa tax reduction. Cadastral income was 490,63 Euro. Cadastral value: 56,668 Euro. Total tax paid was 1,143 Euro plus 100 Euro fixed rate. The name and principles of annual tax on real estate in Italy changed often in the recent past. At present, it is called IMU. As from this year, no annual taxes are due for houses which are considered as the main residence (not applicable for luxury homes). For all other properties, the taxes are calculated on the basis of the cadastral value and established by each Municipality rate within the range given by the Government. 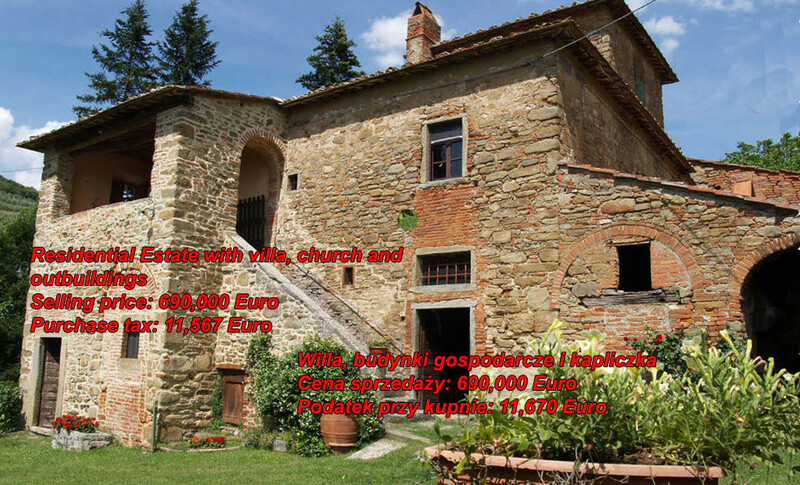 Farm house about 200 sq.m., secondary home with cadastral income of 600 Euro will pay about 800 Euro taxes per year in the Municipality of Bucine. 150 sq.m. apartment being the first home in the Municipality of Castiglion Fiorentino, with 490 Euro cadastral income would be free from annual property taxes.